The Civic Awards are back for 2018. Nominations are now open for the awards which celebrate local people in their personal endeavours and inspirational achievements. Run annually by Welwyn Hatfield Borough Council and sponsored by its repairs and maintenance contractor Mears, the Civic Awards are the highest accolade bestowed by the council. A Young Person’s Award, sponsored by the University of Hertfordshire, is also given to anyone aged 21 or under. New for this year is the Community Award, which will be presented by Mears. The deadline for nominations is Friday 19 January 2018. It will be the twelfth year that the awards are presented to people who live or work in the borough. They recognise the extraordinary commitment, dedication and effort that members of the local community make, either in their specific field or in working towards a particular goal. 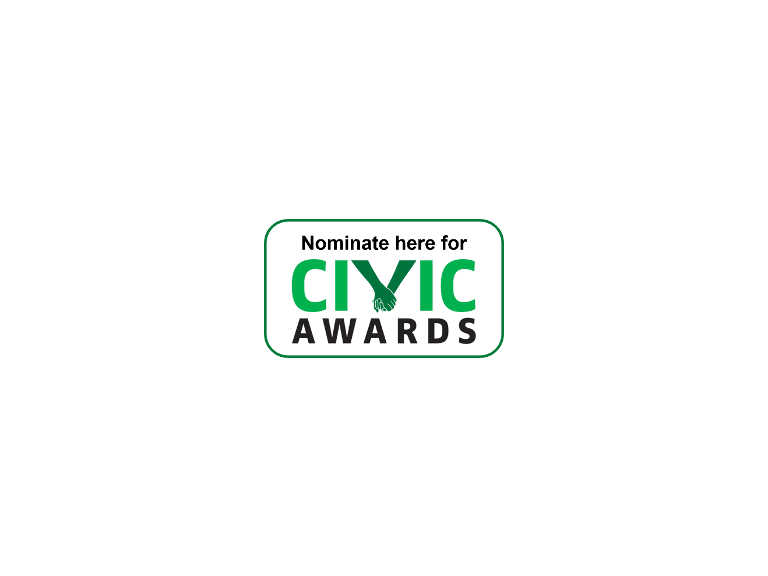 Up to five nominations will be selected by a community awards panel, chaired by the Mayor of Welwyn Hatfield, Councillor Lynne Sparks. Presentations will take place at a special awards ceremony at the Annual Council Meeting on the night of 21 May 2018. Winners receive a trophy, certificate, cheque for £250 and a page in the Civic Awards Roll of Honour which records their achievement for posterity.